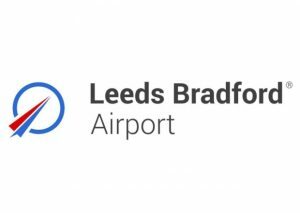 The Conference will be held on Friday 11th November at DoubleTree by Hilton in Leeds and we proud to have Leeds Bradford Airport as our sponsor. 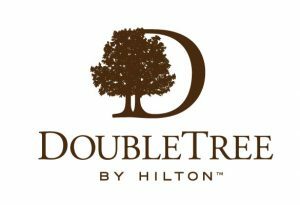 We have a great line up of speakers and all at an affordable price. Full details, speaker line up & registration here …..